This Fall, Anelare will be presenting some vibrant wines from the most beautiful vineyards in Washington. At Anelare, we thrive to produce consistent, high quality wines, period. Oooh and Weinbau Carmenere and Dionysus Petit Verdot are making a comeback! Please join us for a lively experience on the 8th of September! 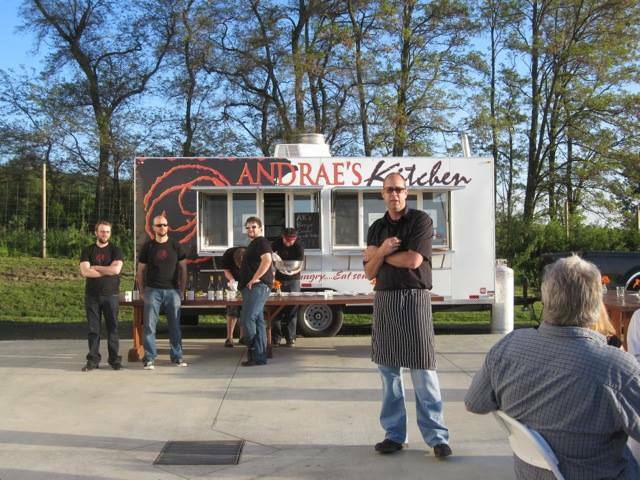 Newly released wines, and fare from Walla Walla's coolest food truck- Andrae's Kitchen! Live music by Sounds of 3 from 1p - 4p :) Wine Club shipments will be ready for pick up for Anelare and Proprietor Club members. Nonna Club and friends always welcome! Cheers to a festive fall ahead and thank you for your great support!